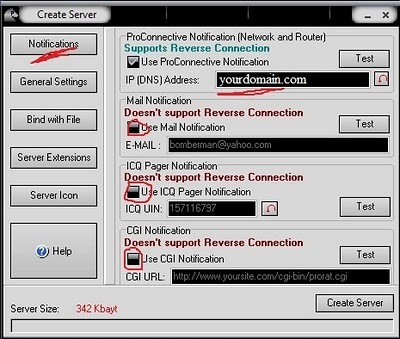 automatically keep pointing to your changing IP. 2. 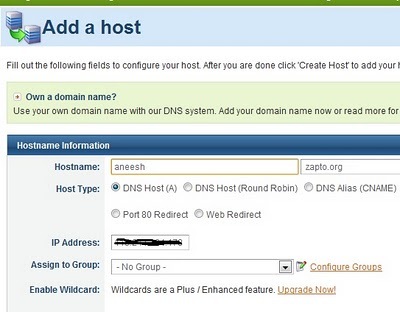 Go to Hosts/Redirects; Add Host and choose any free available hostname. Do not change any other option and simply click on Create Host. 5. 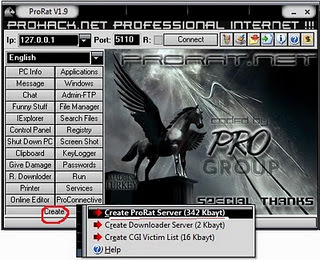 Finally click on create server and now its ready to be sent to victim. 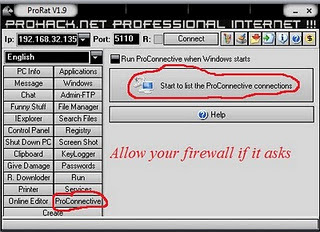 Once victim installs it, it would automatically disable antivirus / firewall. you to open a port. Note: If you know victim is online and still its not listening to any connections. 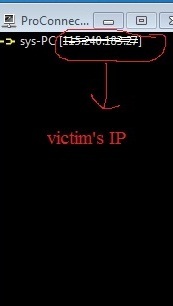 Trace victim's IP, enter in IP field and hit connect. But its gonna work only if he is not behind any network and directly connected to internet. 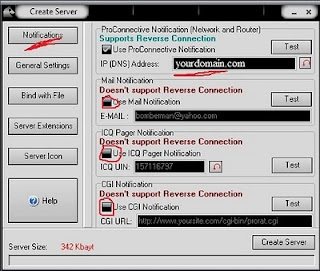 If you don't know how to trace IP, mention in comments. After you have managed to connect to victim's machine. There are numberless interesting things to do. 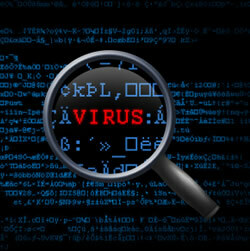 Though there isn't any hard and fast way to make it fully undetectable from all anti-viruses. The real way to do it is modify the source code of open source Trojans available. Its very challenging job. There are many crypters which claim to make it undetectable but unfortunately hardly one out every hundred works. I would try to write next article on the same. The obvious countermeasure against Trojans is that do not accept downloading links blindly. 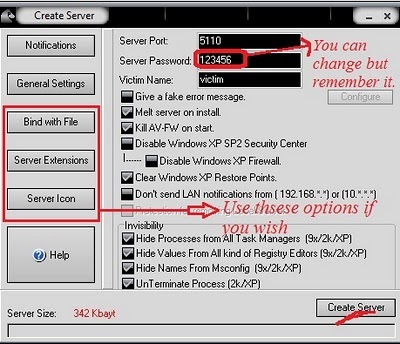 Keep your antivirus up to date. Though Trojan once installed is very hard to remove . It would hide itself from the Task Manager. Install Process Explorer and it would hopefully show you all process running including Trojan. Kill the process and remove it. 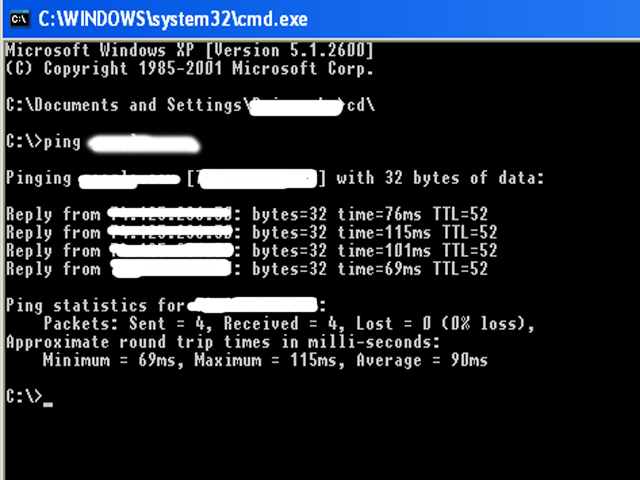 One good thing is to carefully check the open ports and services running through 'netstat' command. Anyways , the best option is to re-install the windows.